 MOTIV Fishing is an independent media production company focused on the creation of progressive fly fishing films and adventure travel series broadcasts for network television, along with offering fishing apparel and equipment through their online store. With angling exploration in their blood the mission is to go as far off the grid as possible in search of untouched fishing destinations around the globe. Their company name was derived from this relentless motivation to explore, fish and film beyond the confines and boundaries of traditional angling. The crew at MOTIV is obsessed with what they do and their goal as film makers is to help inspire people to go looking for those places of solitude without pressure and experience the sensation of venturing into the unknown- a feeling that is, for them, the most gratifying experience that fishing can offer.